Trinidad is beautifully constructed cigar. It is wonderful handmade Cuban cigar. The strength of this cigar is from light to medium. The ring gauge is of 50. Each box of this cigar contains 20 sticks. Its taste is similar to honey. 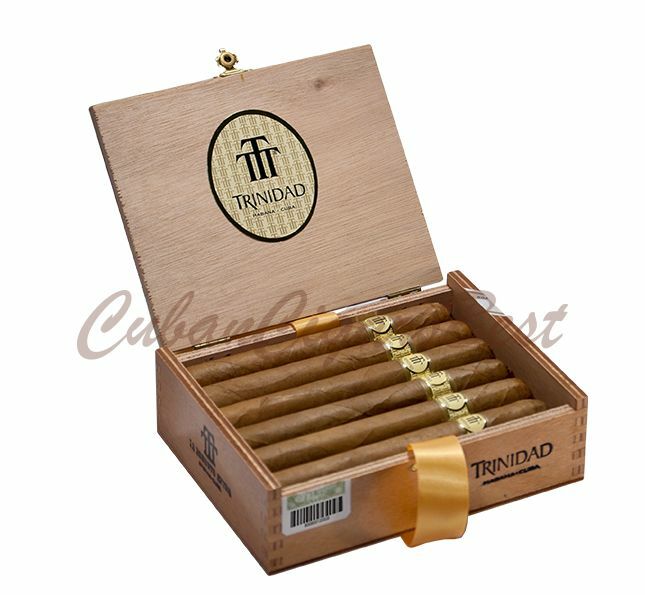 It is referred as the biggest cigar in 3 Trinidad format. Fundadore attracts the people due to its classiness and fineness rather than power. In the same way, Trinidad Robustos Extra is also liked by most of the people due to its classiness and fineness. This cigar has strong flavors and complexity. It carries the pure aroma of wood throughout its length of 156mm.